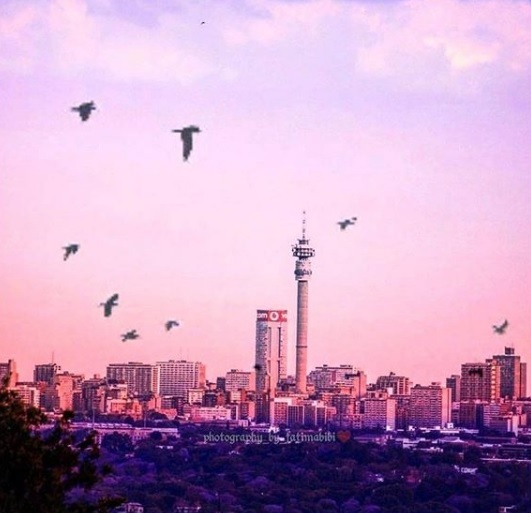 The latest issue of Johannesburg In Your Pocket city guide is out in print (February-April) and to celebrate we want to find the best images of the city’s skyline. 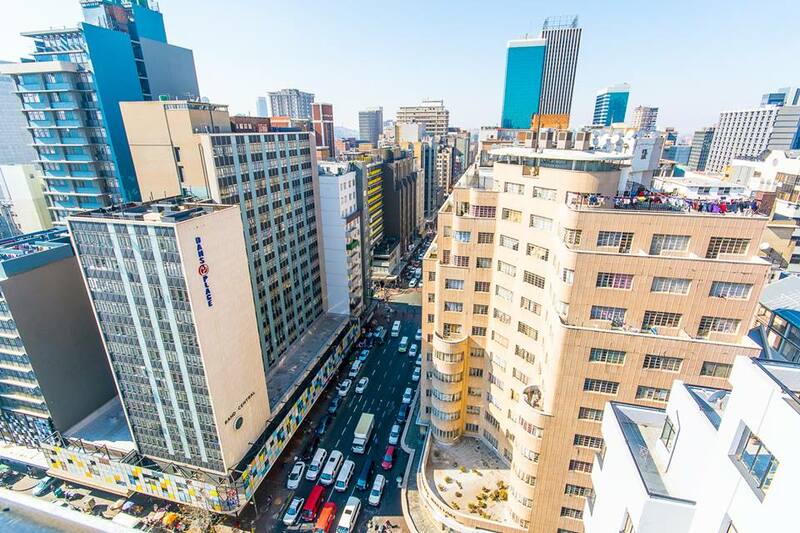 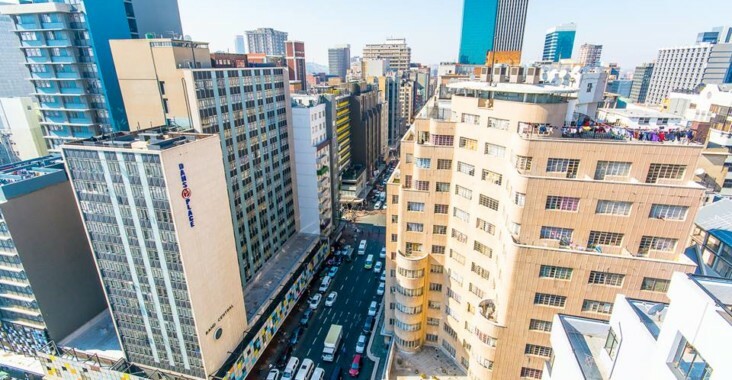 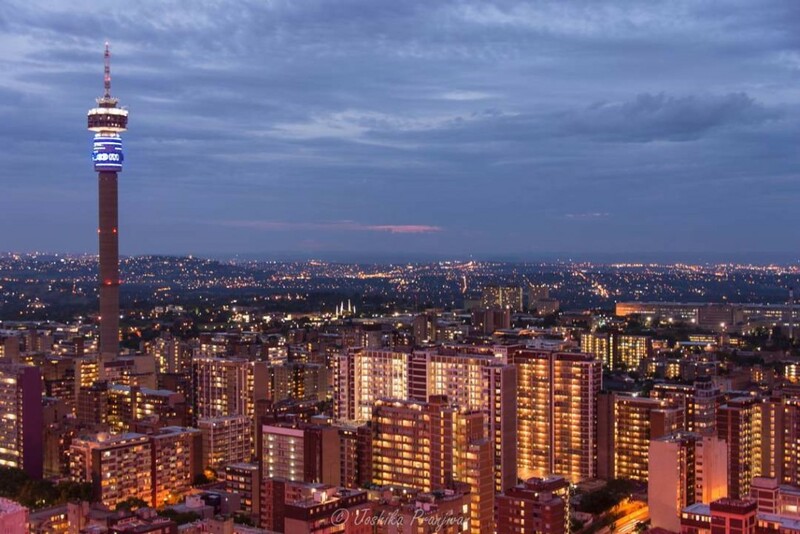 Enter our #jhbskylineinyourpocket competition and you could win a fabulous Joburg city weekend break worth more than R2500 plus other awesome prizes courtesy of our #jhbskylineinyourpocket sponsors Curiocity, Hallmark House, Love Jozi, Tenfold and Eat Your Heart Out. 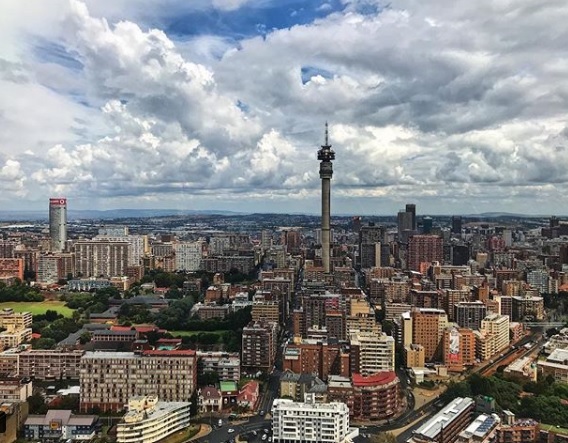 All you need to do to enter is take a photo of Joburg’s iconic skyline, like us and share it with us on Instagram, Facebook or Twitter with the tag #jhbskylineinyourpocket. 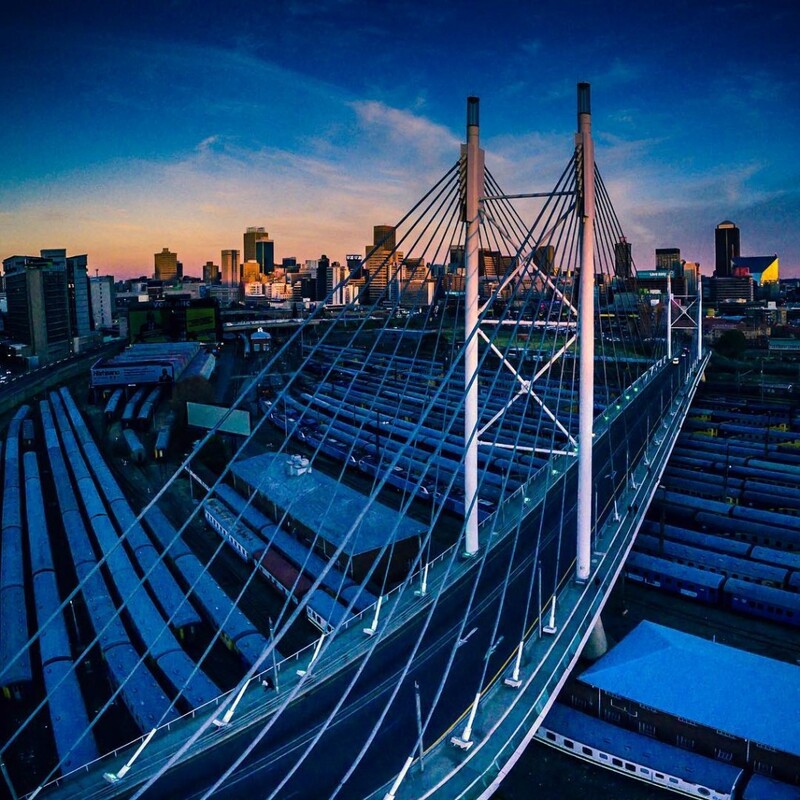 Read more about all the prizes up for grabs here and check out some of our favourite entries so far below. 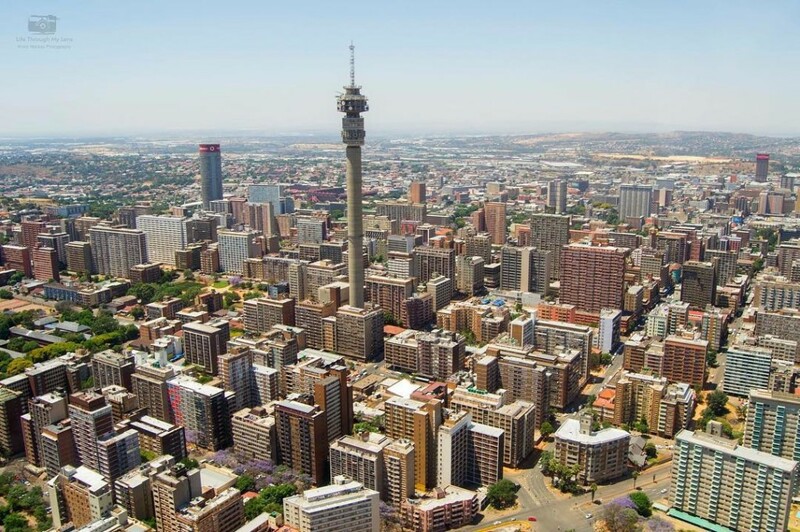 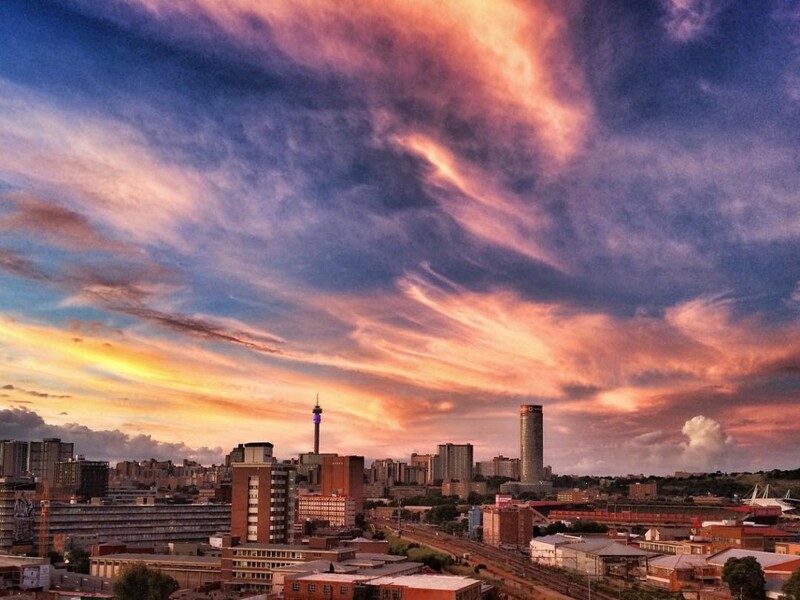 See part 1 of our Best of #jhbskylineinyourpocket selection here.